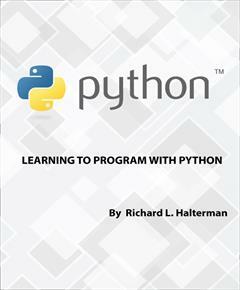 This book does not attempt to cover all the facets of the Python programming language. Experienced programmers should look elsewhere for books that cover Python in much more detail. The focus here is on introducing programming techniques and developing good habits. To that end, our approach avoids some of the more esoteric features of Python and concentrates on the programming basics that transfer directly to other imperative programming languages such as Java, C#, and C++. We stick with the basics and explore more advanced features of Python only when necessary to handle the problem at hand.